The business of politics in India isn’t just about quid pro quos and kickbacks, it’s also about stroking monster-size egos and all of that happens on taxpayer’s expense. 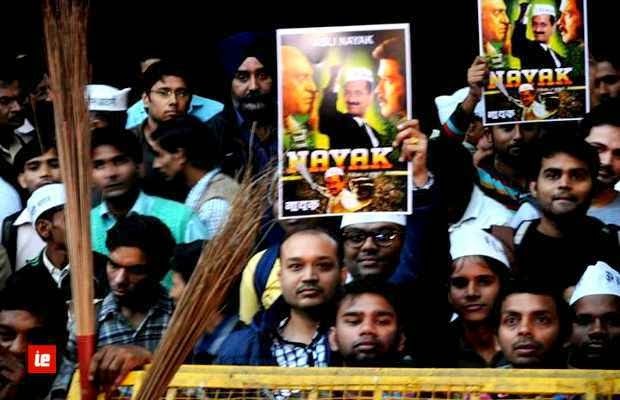 Arvind Kejriwal’s AAP govt in Delhi is planning to introduce some big changes in how public perceives their leaders. 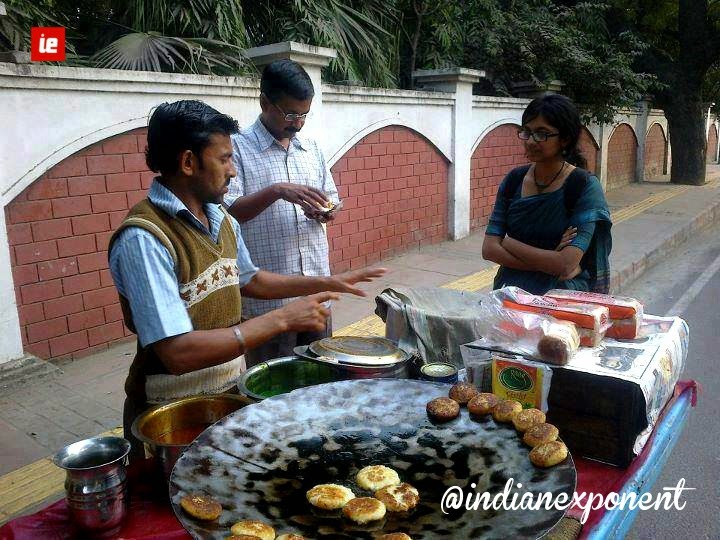 Arvind has taken the first step towards ending the phoney VIP culture of Delhi by setting an example himself. 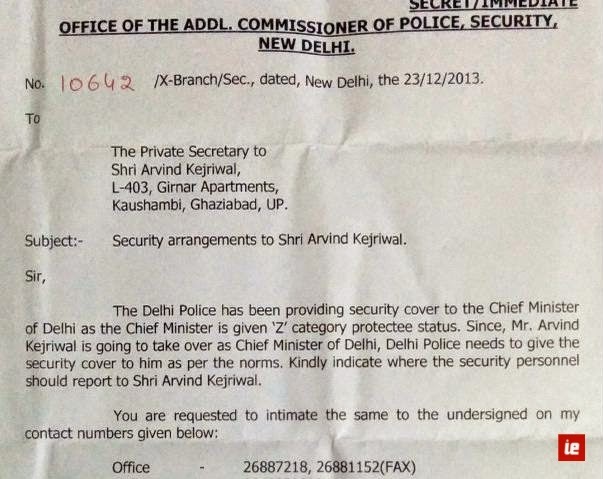 Recently, per the norm, when Delhi police offered him Z-security being the new Chief Minister of Delhi, he politely refused. 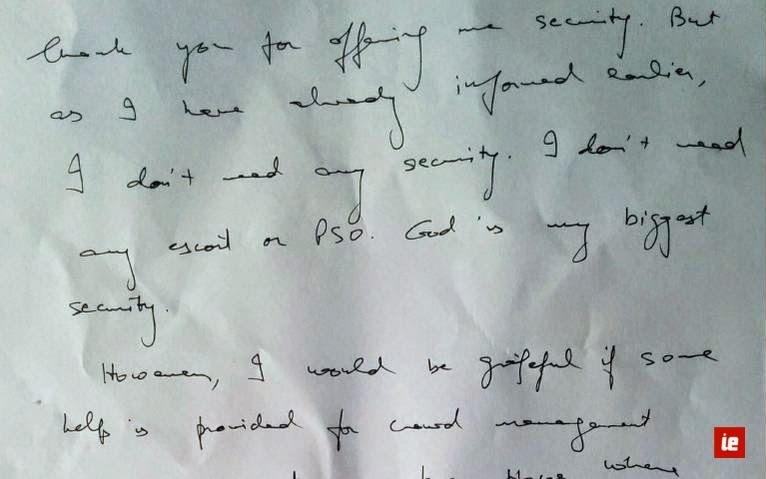 It should be noted that cost of Z-security to the exchequer is Rs 15 Lakh per month. This is not all Arvind Kejriwal plans to cultivate a culture where MLAs are going to work between the people and are not going to use bungalows and red-beacon vehicles provided by the government. Though other parties are expected to sneer at such gesture and downplay them – but in the long run such conduct is going to set the standard of governance and leadership. Eventually, other parties too will have to look into the misuse of public funds in private luxuries. The revolutionary party aims to reduce wastage of public funds and then axe heavily on ‘babu’ corruption to improve the lives of Delhiites. You can look forward to some governance happening right from the streets. Let’s hope this changes the culture of politics in India for good. 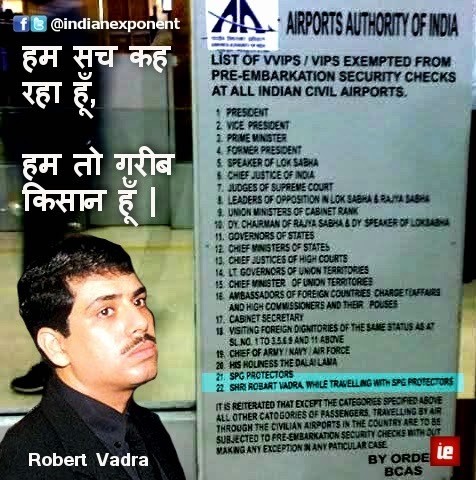 Note: Robert Vadra (first son-in-law, whatever that means) still continues to enjoy Z+ security, equal to the president and chief justice of India. This cost is incurred by the taxpayer. Congress spokesperson continue to deflect this question like always. Till then Delhi, keep on the look out .. You may find your CM Arvind Kejriwal across the street catching up his meal during his busy schedule.